We’re already in 2019, I still can’t believe it. The year has passed so fast! 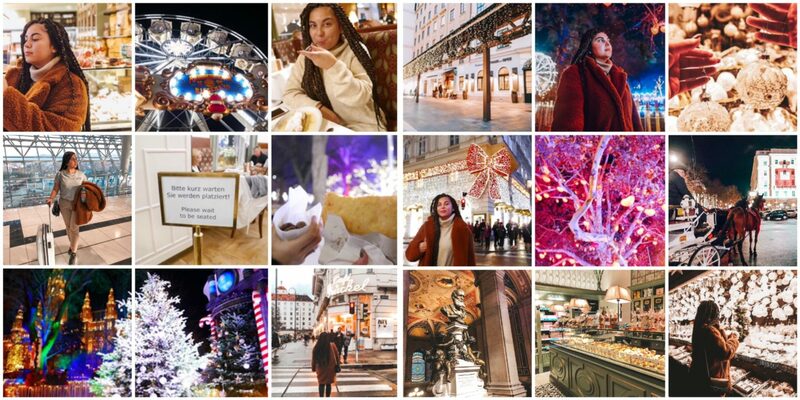 As usual I make a recap of my travels and moments spent throughout the year. 2018 was a rather difficult year for me… I’ve had several health problems. Basically, this year was terrible and since May I was thinking about leaving Switzerland, changing air, changing job and get more time for myself. God knows how much I prayed! And it’s crazy how he always answers when I least expect it! I keep great memories of Jamaica. 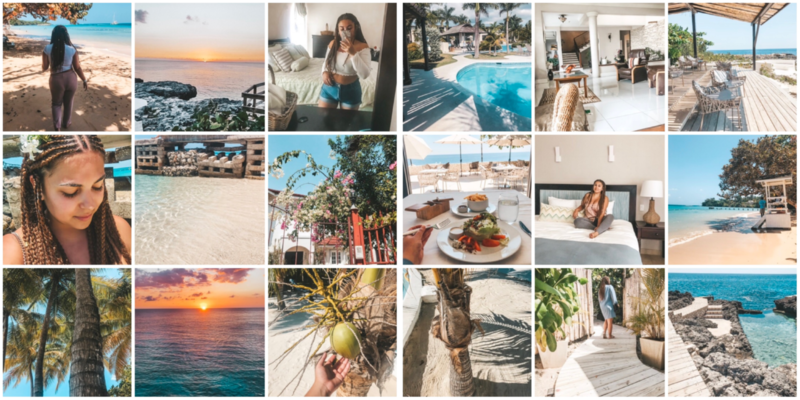 I visited Kingston, Ocho Rios, Montego Bay and Negril. I really enjoyed the northen beaches but I also met very nice people in Kingston and I had lots of fun! On my way home from Jamaica, I had a 2 days stopover in Miami. Unfortunately I couldn’t do much except enjoy the hotel, eat in an excellent Cuban restaurant and visit Winwood. I really want to go back to go to the beach, visit the Ice cream Museum and the coffee shops of the city. I am also preparing a small blogpost about this famous neighborhood and its walls. 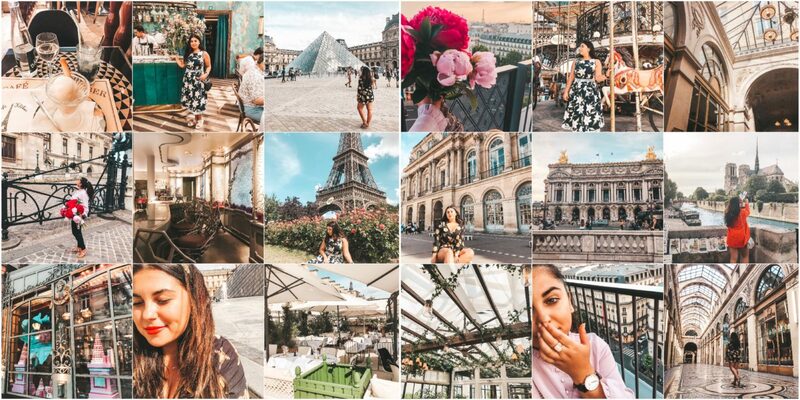 In June I first spent three days in Paris. This was the second time I was visiting the city but this time I was able to do more stuff. I also went on a long weekend with my friends in the south of France: Calanques, close to Marseille, and the islands of Hyères. The beaches were very nice and the water was so blue. In September I had a SPA weekend in the Swiss Alps and I then left for 2 weeks on holiday to Portugal: Cascais/Estoril, where I enjoyed the beaches, Lisbon which I visited for the first time in my life, as well as Porto where I visited my family. As a perfect end, I travelled with my friend to Africa with a stopover in Vienna, Austria. The city of Vienna on Christmas time is wonderful. We visited an art museum, we walked around and took the Metro to end up at the Christmas market in front of the cathedral. Can’t wait to see what is waiting for me this year !